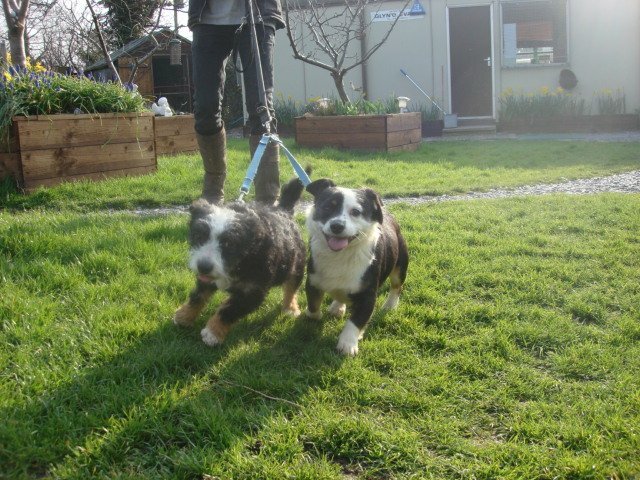 Paw Pug cross JRT 3yrs and Babe Yorkie cross JRT 2.5yrs 2 Designer pets, must stay together. 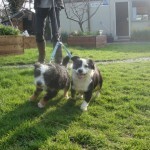 Great fun & very active, with good looks who will be lucky & make a long term happy home for these two. But no cats please ! Please note we are unable to home dogs to households with children under 7 years old, for safety reasons. There may be more than one prospective owner considering a pet from the rescue, in this case the most suitable home for the breed, size and temperament will be successful, if your unlucky don’t despair the next pet you view may be more suitable for your family and the pets needs.